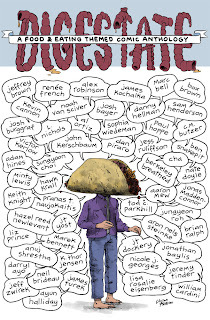 I've been asked to contribute work to this really wonderful food-based comics anthology, Digestate by J.T. Yost. The effort is crowd funded and needs your support. Read below and watch the video for information about the project. 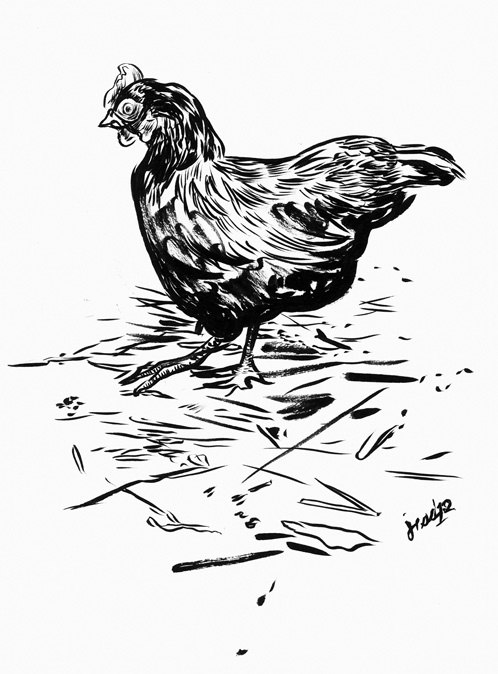 I'm putting some ink drawings of chickens and cows up for donors--they could be yours! When you donate there is a large variety of original art and mini-comics by contributors that can be had, so essentially you're buying affordable art and supporting a good cause. 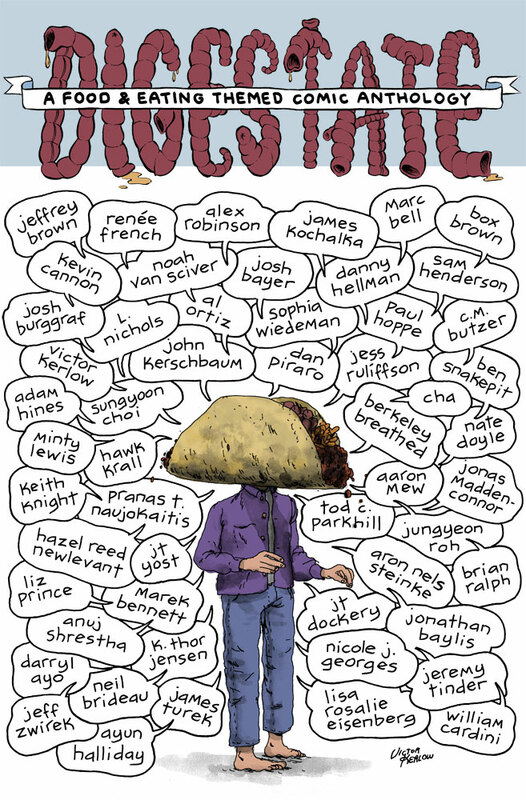 If you pledge $20 you get a copy of the book, it's going to be gigantic and full of awesome. Help me get published!